1. Cook spaghetti according to directions on the package. 2. Meanwhile, chop up the veggies and mix up the dressing. 3. 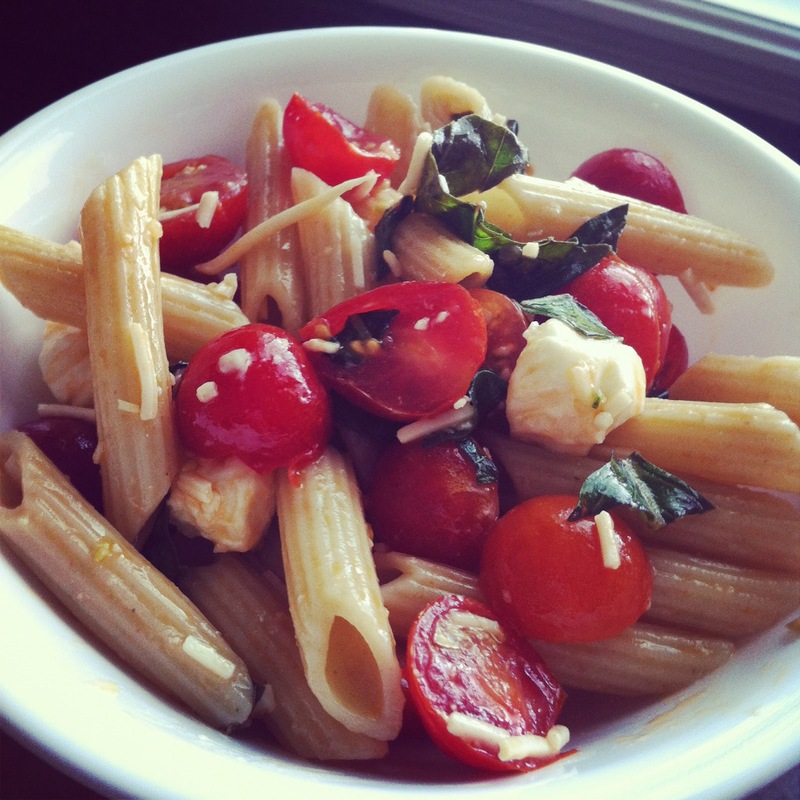 Drain pasta and toss pasta with veggies and dressing. Sprinkle with sesame seeds and peanuts before serving. I love this recipe from allrecipes! 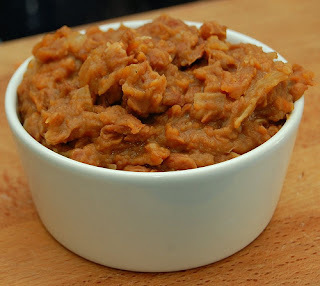 The best refried (but not fried) beans you'll ever taste! I lowered the salt and omitted the jalepeno from the original version. 1. Combine all ingredients in a large crock pot. Cook on high for 8 hours. 2. Take out a couple cups of liquid and mash the beans with a potato masher. Add more liquid if desired. 1. In a large pan, saute onion & bell pepper in oil over medium high heat for 3-5 minutes. 2. Add carrot, zucchini & cabbage. Saute 2 minutes more. 3. Add bean sprouts, green onion, garlic, ginger and cook for 30 seconds. 4. Add soy sauce, salt & pepper. Adjust salt according to taste. 5. Preheat oven to 425 degrees while you wrap the eggrolls. 6. Place 2 T. of filling in the wrapper and roll burrito style. Make sure you wet the final edge/corner with water so it sticks together. 7. Place eggrolls on a cookie sheet and spray both sides with cooking spray. 8. Bake for 12-15 minutes until golden brown. Flip and cook for 5 minutes more.